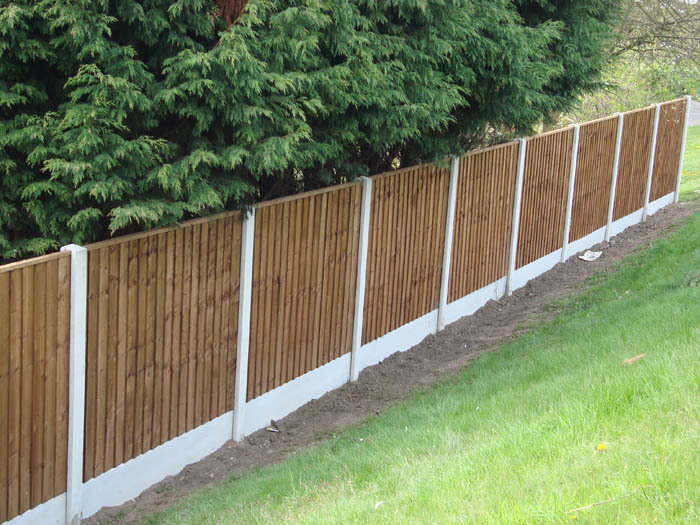 Has your fence been effected by the storms over the weekend? maybe now is the time to get a new one constructed before the weather turns and winds get stronger. Please message us, or contact us through the website, and we can arrange a quotation for you.